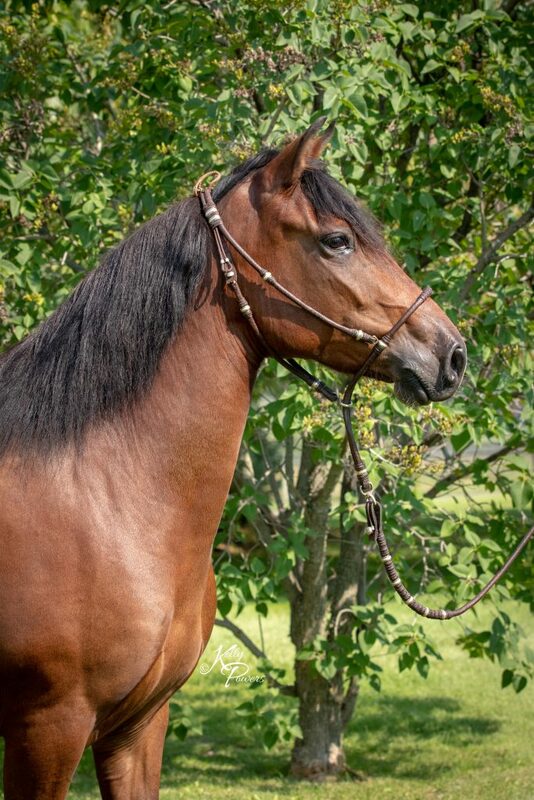 RSTD Azucena is a beautiful young mare. She is well conformed, compact and has great pisos. 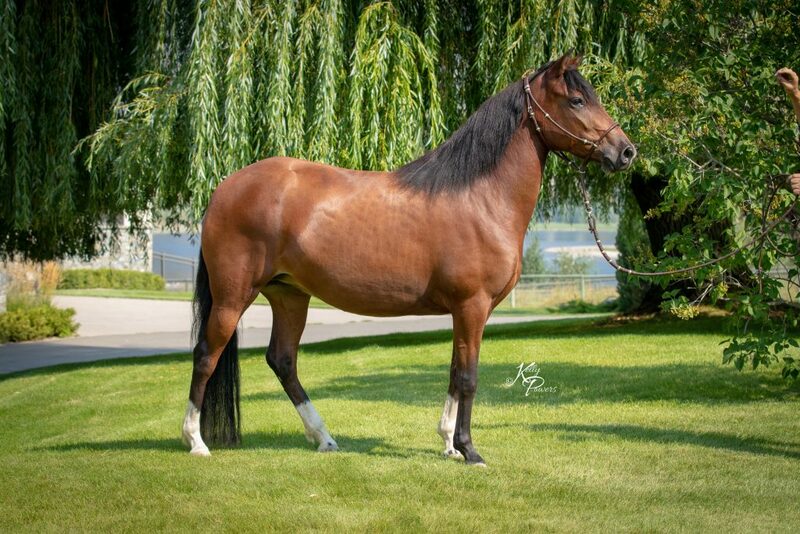 She is well along in bozal, and we see a great future for this lovely mare in breeding and performance divisions. 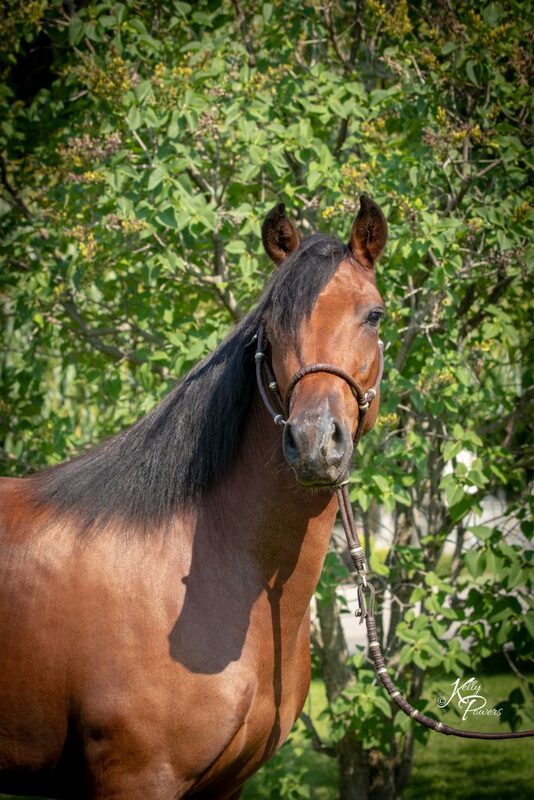 She has great temperament and is easy to handle, both on the ground and under saddle. Azucena is currently in training with Rick Matheson at our Cayley, Alberta location.